To listen. 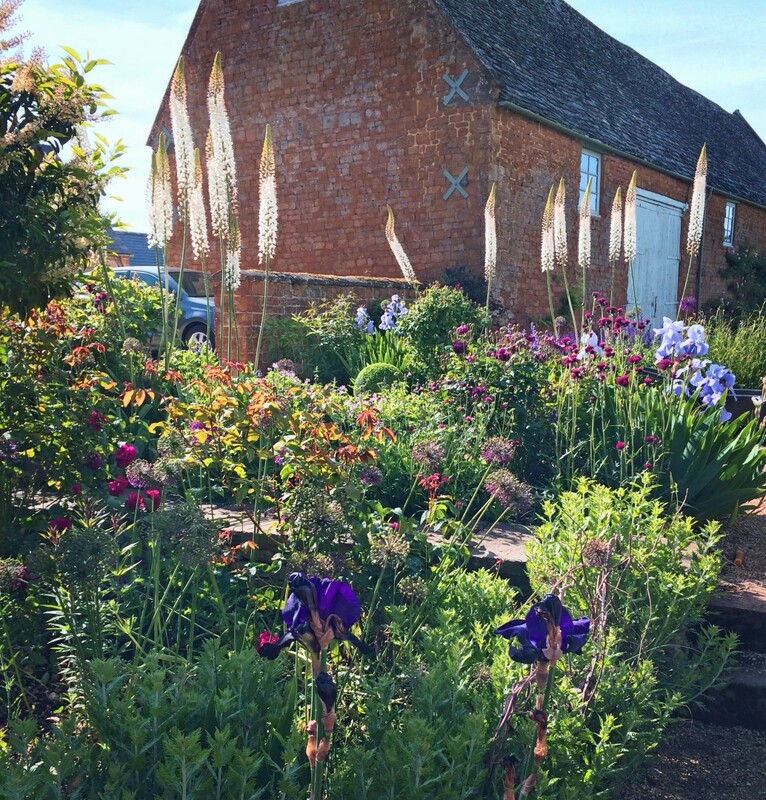 We create thoughtful landscapes in keeping with their settings; drawing on beautiful perspectives along with a healthy measure of horticultural wisdom. From formal to naturalistic planting, the narrative emerges from the client and the surrounding landscape. 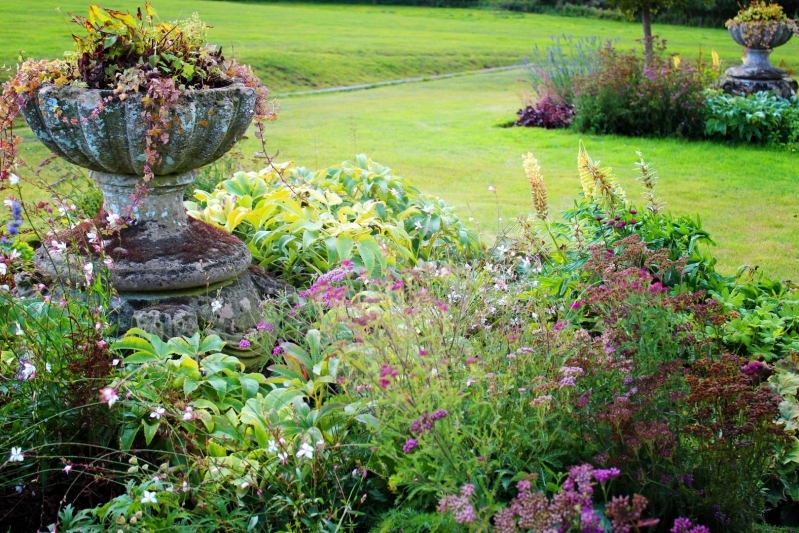 Passionate about horticulture and landscaping with nature. 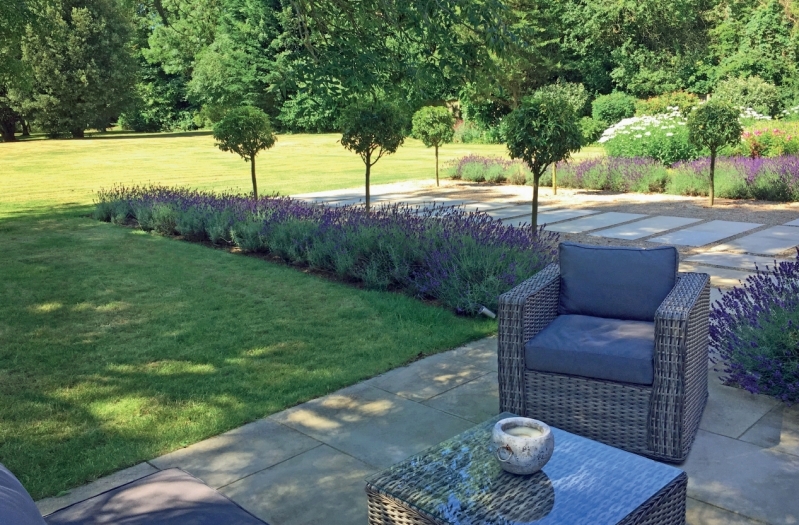 Together with clients, we create beautiful, harmonious gardens, offering hard and soft landscaping options, as well as providing attentive garden maintenance for all styles of established gardens. 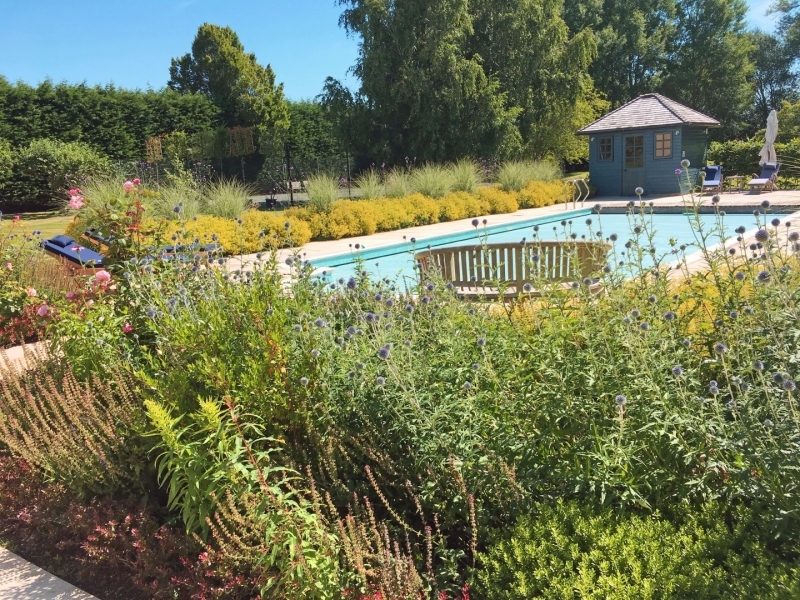 Every garden is devised by our RHS medal-winning designers with the lifestyle, surroundings and hopes of each client at heart and, together, we develop liveable, sustainable, functional and breathtakingly gorgeous gardens. 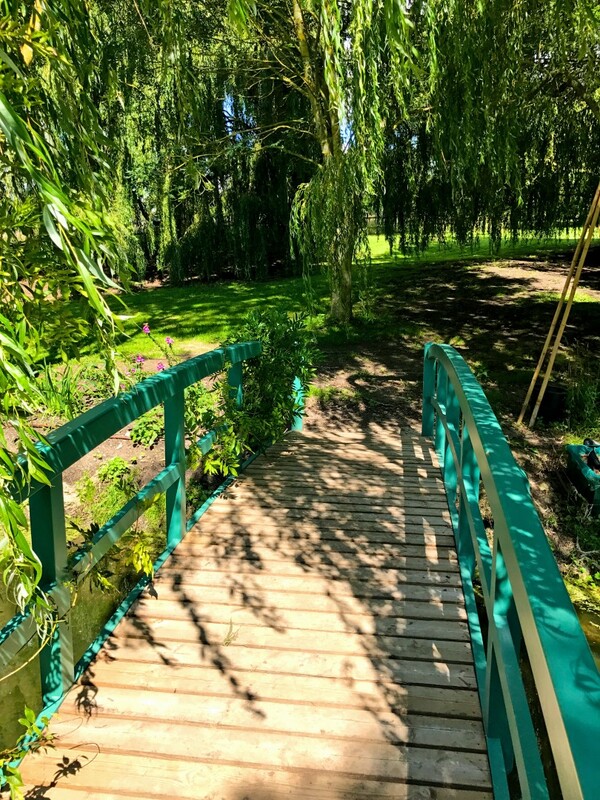 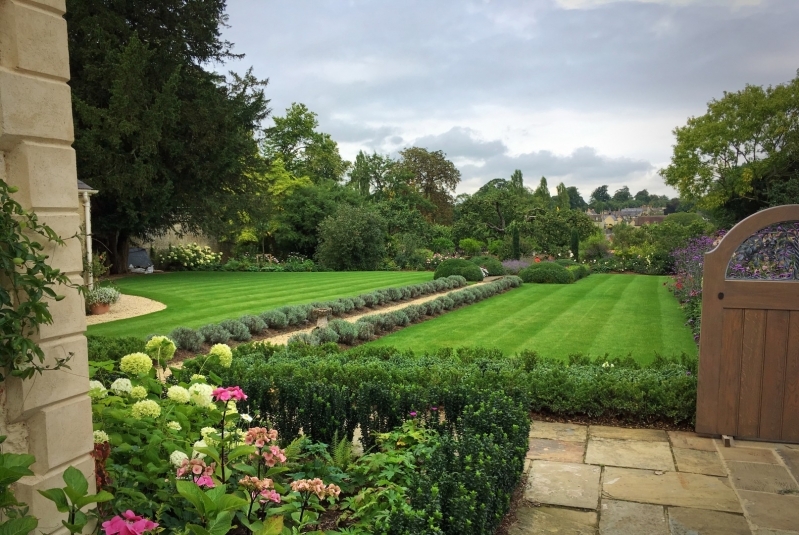 Our team of friendly, highly-experienced landscapers are on-hand to install an array of landscaping features, whilst our knowledgeable horticulturists nourish and care for gardens throughout the year. 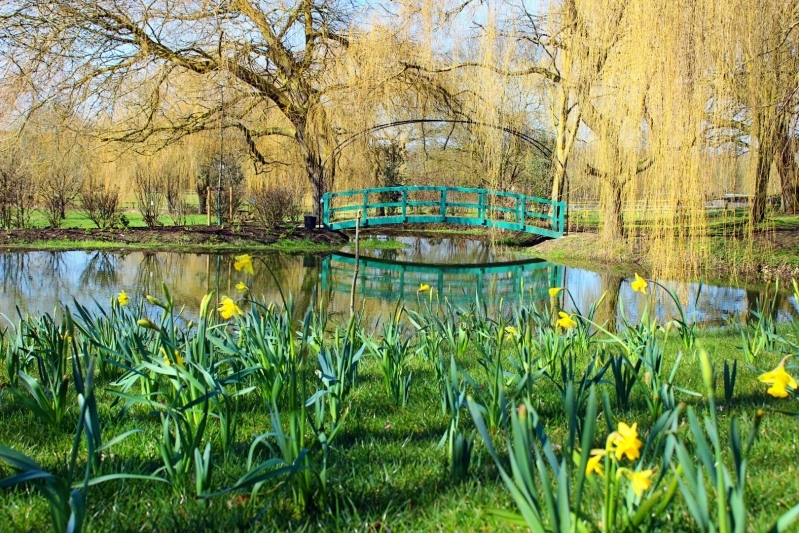 From simply pruning plants and hedges, cutting lawns or tidying beds to the planting and maintenance of historic estates, we undertake various levels of garden care.